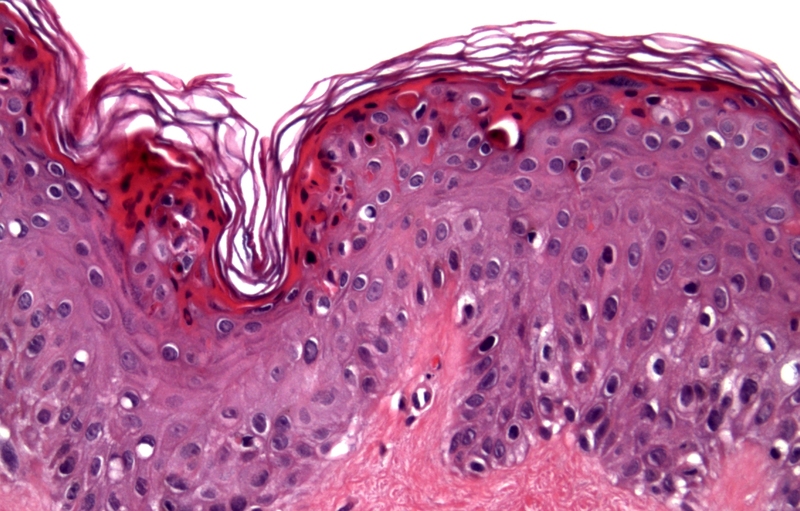 Dermatopathology is a subspecialty of dermatology and surgical pathology that represents the study of skin disease at a microscopic and molecular level. It encompasses both the diagnosis of individual patients through the examination of skin biopsies, and the study of the causes, or pathogenesis, of skin diseases at the cellular level. Dermatopathologists work in close association with dermatologists and dermatologic surgeons. Regional Medical Laboratory, in conjunction with the dermatopathologists of Pathology Laboratory Associates, offers a professional, accessible, and highly experienced team of diagnosticians. PLA offers our referring dermatologists the best in dermatopathology services, utilizing and publishing state of the art diagnostic criteria backed by sound science and a wealth of experience in the clinical diagnostic arena. Our local facilities save you precious time by providing a full menu of clinical lab services, allowing our pathologists the ability to correlate both the clinical and histopathic findings for a complete diagnostic summary. Each case is reviewed by a second pathologist, to ensure a high degree of confidence in our diagnosis. Our fast turnaround and extensive diagnostic capabilities, including direct immunofluorescence capability and an immunohistochemistry lab with over 150 unique markers, give you the service you need, allowing you to concentrate on the demands of your practice. Excellence is our goal. We offer personalized attention and strive for quality communication with our doctors. Our extended hours were created with you in mind, providing increased accessibility to our client service staff and pathologists.